Fellow artists, fans, past students and well-wishers came out in droves on Sunday, 8 April for the Swan Song concert to celebrate and pay tribute to Trish Bethany’s long and illustrious singing career as she sang her swan song, thereby retiring from public performance. Now 80 years of age, Bethany started her singing career at the age of 12 as a low alto. Over the many years of her career she trained to develop her vocal range and sung every genre of music including Folk, Broadway, Oratorio, Operetta and even Grand Opera. 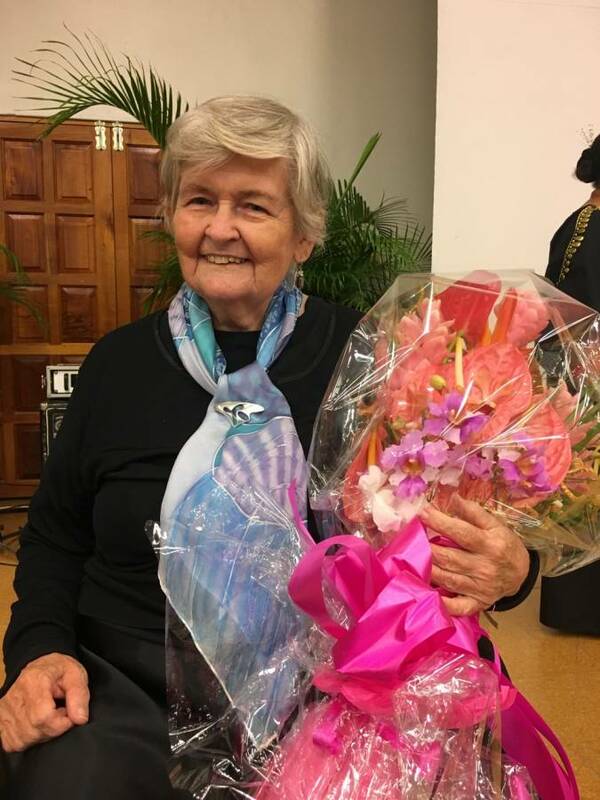 After relocating to Grenada in the 1970s Bethany impacted the lives of many as a teacher at the Anglican High School and Westmorland Secondary School, through her paintings and various roles at community organisations across Grenada. “Working along with Trish has been truly inspirational. She has certainly played a significant role in developing classical music in Grenada and she will be dearly missed. I am certain however, that Trish will continue to dedicate her time to tutoring the next generation in the finer arts,” said Sue-Ellen Duncan, soprano and fellow singer who attended the show. Trish Bethany’s Swan Song featured a quality production that brought together some of Grenada’s biggest names in music in a truly magical evening of unparalleled entertainment. 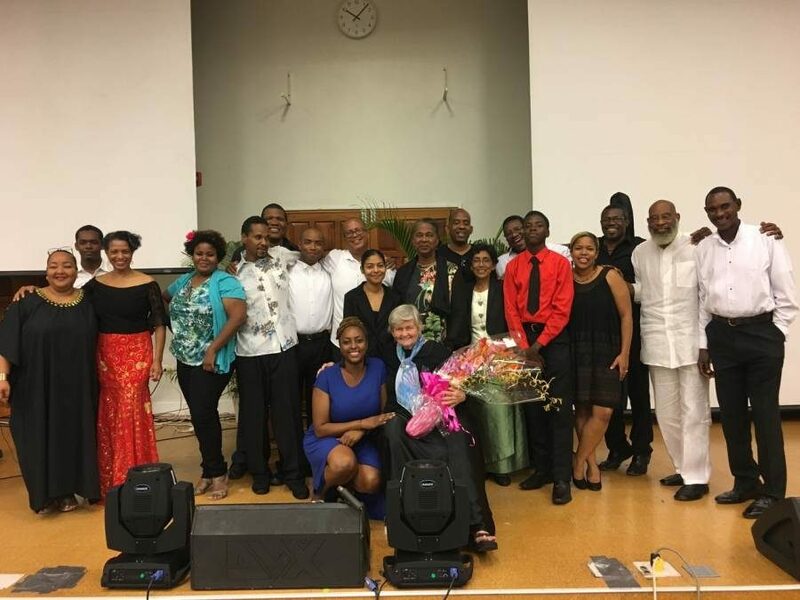 Acts featured artists such as Randall Robinson, Philomena La Qua, Francis Urias Peters and Friends and David ‘Peck’ Edwards with their renditions of various popular arias, folk and Caribbean melodies. After performing her last song and bidding farewell to her guests, Bethany expressed her sincerest gratitude to her friends, fellow artists, fans, well-wishers, Netherlands Insurance – the event sponsor – and the media for their contributions and success of the event. Inspired by the evening’s success the cast of Swan Song will not let it be too long before hosting another event where residents can enjoy a show of this calibre.